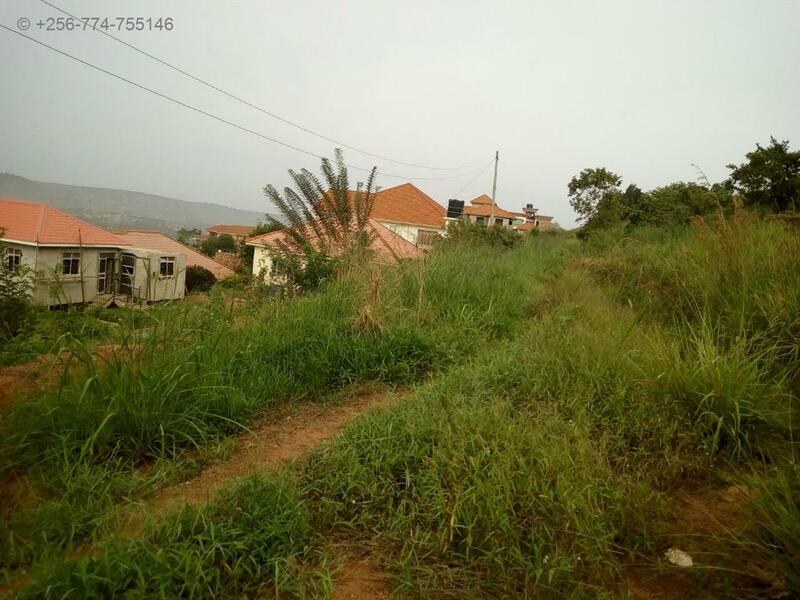 A nice plot of land of about 2 acres for sale at lubowa near Quality supermarket good for residential development or commercial apartment. 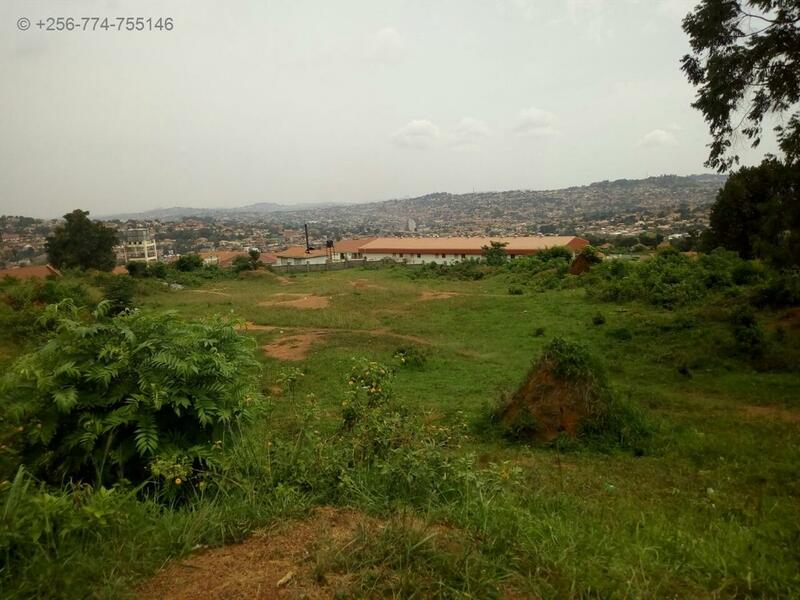 The price is 1.8bn negotiable . Call us on 0414662954,0774755146 or 0753100355 to arrange a viewing appointment. 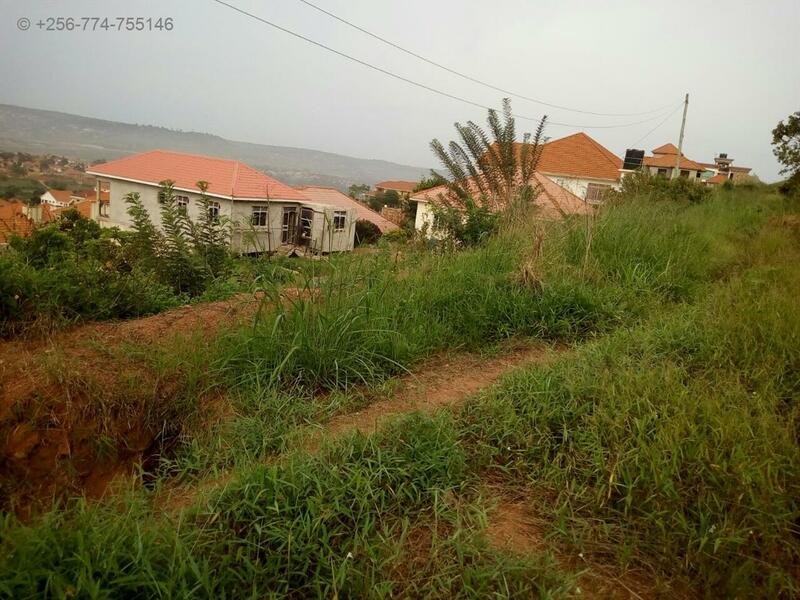 (Please delete unnecessary items >>) Wall fence, Servant quarters, Swimming pool, Security guards, CCTV, DSTV, Internet connection, Car port, Stand by Generator, Inverter System, Lots of parking, Garage, Spacious gardens, Trained dogs, Electronic gates. Am interested in viewing this property (with code 20105) on 4/22/2019 at 3:00pm, please confirm my appointment.